PlayStation has dropped a new video for Bend Studio’s open-world zombie survival game Days Gone. 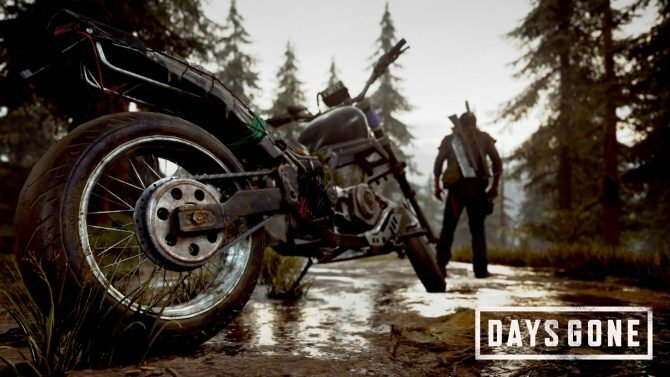 This feature is all about how essential the motorcycle is to the world and gameplay of Days Gone. You can check out the video below if you’d like. 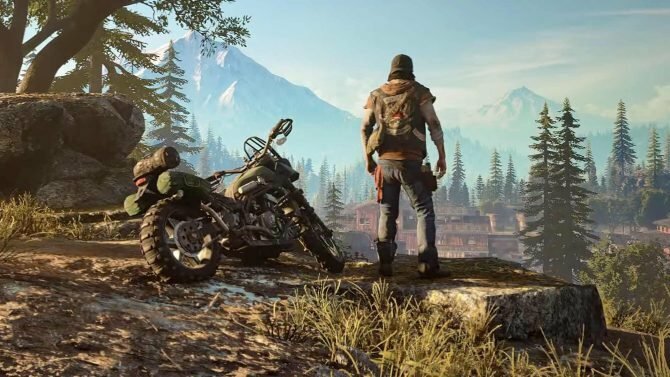 The video shows off that the motorcycle is more than a means of transportation in the world of Days Gone. Players can upgrade the motorcycle at shops or repair it out in the world. The saddlebags on the motorcycle can hold more gear for the main character, Deacon St. John. 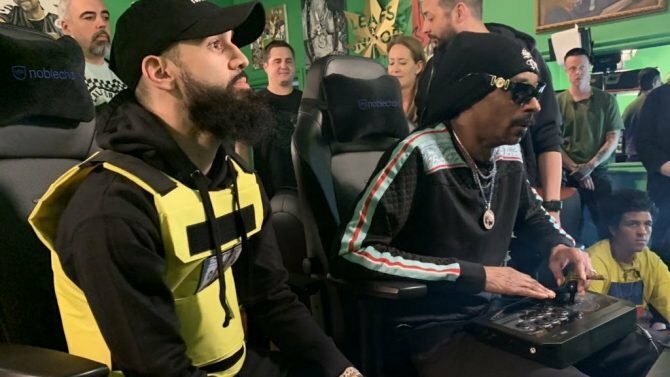 To participate in bounties, players will have to upgrade the motorcycle’s engine and nitrous boost, which doesn’t sound like a terrible thing since players will probably want to upgrade those parts naturally. The nitrous boost alone seems pretty valuable for getaways. Besides the motorcycle features, the video also showcases some of the points of interest in the world. There will be safe houses for Deacon to sleep in, as to avoid the night time when Freakers are the most active. 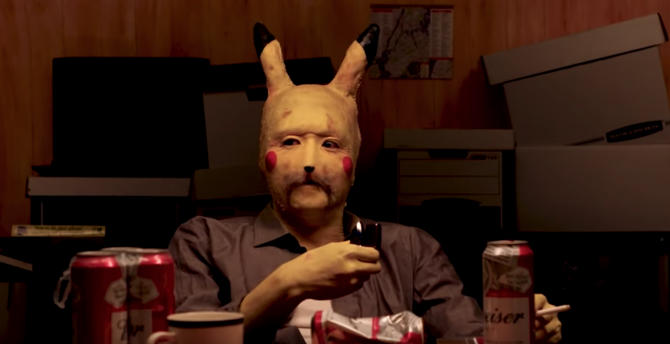 There are infestation points that, when they are cleared, unlock fast travel points. Medical stations called Nero checkpoints are tricky to get inside, but have coveted medical supplies. 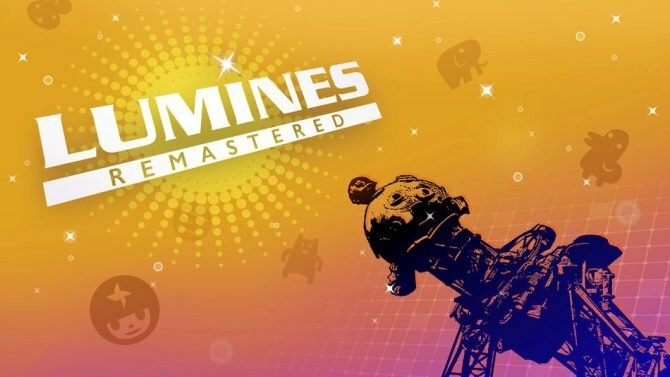 Another gameplay walkthrough was shown off during PAX South. 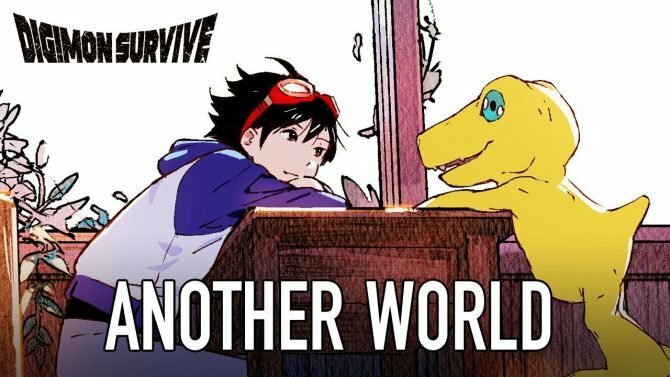 IGN sat down with the lead open world design at Bend Studio to see how players may approach wiping out a “relatively small” Freaker hoard of 300. You can check out that gameplay walkthrough here. 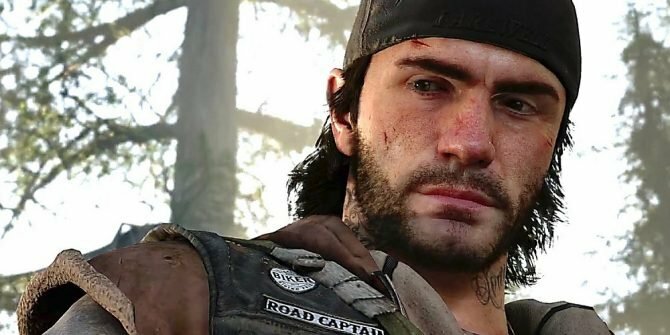 Days Gone was hit with a delay last year, pushing the game into April 2019. PlayStation has begun promoting the game consistently since they revealed the Collector’s Edition and pre-order bonuses. Days Gone was at PAX South and our own Grant Huff got to spend a little time with it. 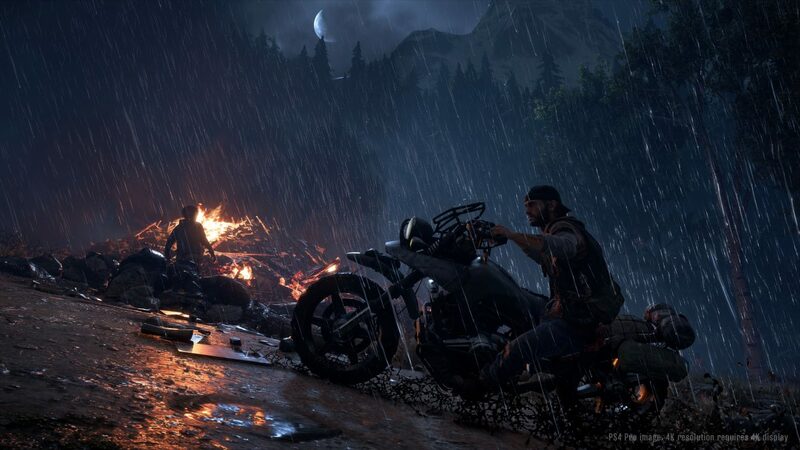 Days Gone will be out exclusively for PS4 on April 26. If you’d like to pre-order the game or its collector’s edition, you may do so on Amazon here.